Midtown - Downtown Crossing is home to major corporations, high-rises and some of Boston’s best historical landmarks. 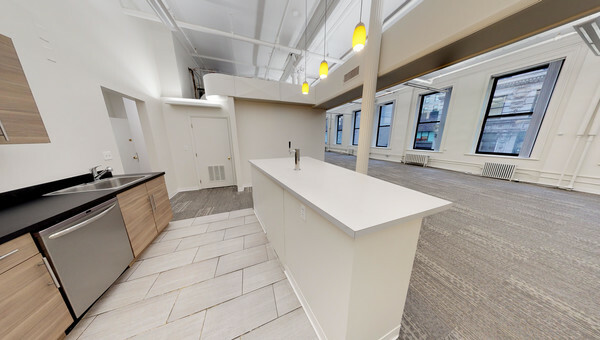 Lease office space in the Financial District and work among some of the top financial corporations including Fidelity Investments, State Street Bank and RSM McGladrey. Midtown Boston is a bustling area where the red, green and orange lines converge, making it easily accessible to all of Boston’s top neighborhoods. You'll also be in walking distance from great restaurants and bars. Downtown Crossing is the premier shopping district in Boston with heavy foot traffic. Downtown Crossing is comprised of smaller, low rise buildings that have less of a corporate feel. Coworking spaces like WeWork are scattered throughout the area. 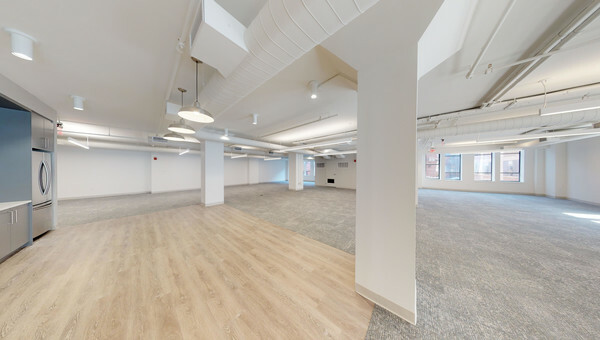 Midtown - Downtown Crossing and the Leather District are perfect for small businesses who are looking for office space to rent in Boston. 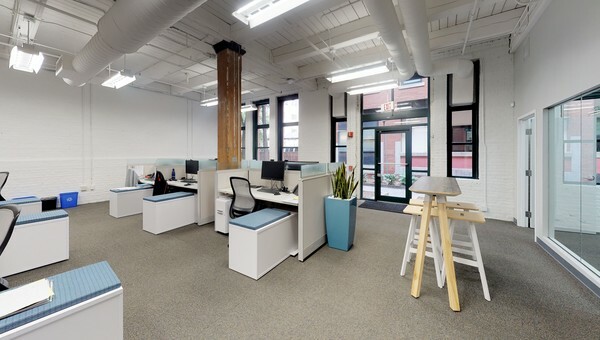 If you’re looking to lease office space in the Boston area, start your search with Truss. Our listings show all-in pricing, so you can do a true comparison on spaces right away. Finding office space for rent doesn’t have to be timely or costly. Our easy-to-use works within your budget to show you personalized listings for office space or coworking your whole team will love. FInd your next office space today.